“Kuntar was a symbol of the close kinship between the Palestinians and the Lebanese and the Arabs,” he said in a public gathering in Ramallah. 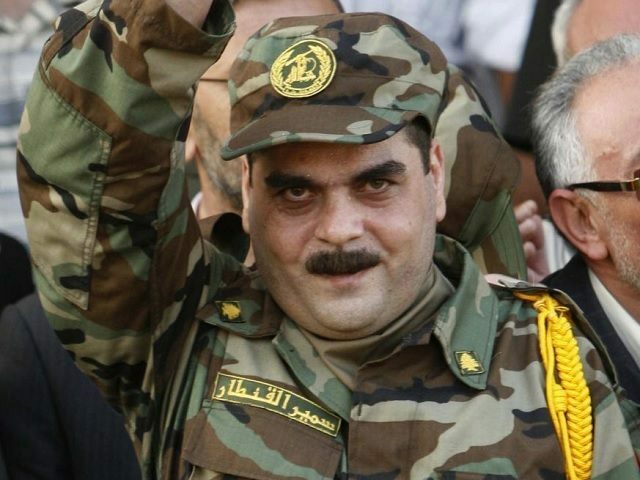 Kuntar became involved with Hezbollah in 2008, after his release in a prisoner exchange from a 29-year imprisonment following the killing of an Israeli man and his 4-year-old daughter. He was eliminated on Sunday in a bombing near Damascus, which was attributed to Israel. “The criminal policy of targeting our fighters, especially the newly released ones, attests more than anything to the hostility of the Zionist evil machine,” he added. Other speakers at the ceremony, representing a range of Palestinian factions, also condemned the killing of Kuntar. Palestinian websites have posted pictures of Kuntar with high-profile political prisoners, such as Fatah commander Marwan Barghouti and Popular Front Secretary General Ahmad Sadat, who was convicted of killing Israel’s Tourism Minister Rehavam Ze’evi in 2001.